Cross-browser testing is one of the dreaded tasks of web development, largely because there’s no easy way to install multiple versions of each browser on the same machine. It can be forced, but having 3 versions of Internet Explorer, at least 2 versions of Firefox, Safari, Opera and Chrome all installed on the same computer is hardly appealing. Spoon has introduced an online browser ‘sandbox’ for both developers and end-users. 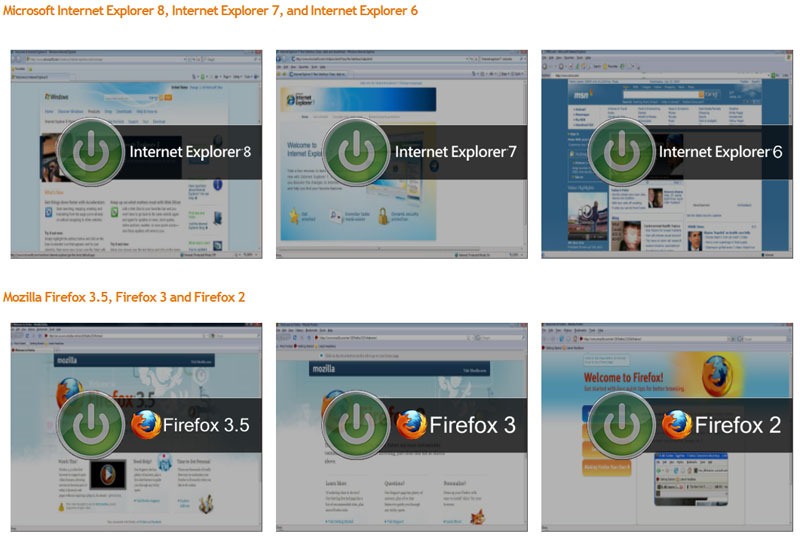 The browser allows a number of popular browsers to run simultaneously on Windows-based PC’s. Spoon’s lightweight application virtualsation technology emulates only core operating system features required for application execution. These applications are run in sandboxes to avoid conflicts to the host system and other applications. The software requires no setup, configuration, clients, or device drivers, insulates applications against conflicts and runs existing applications on Windows Vista and locked-down desktops. The available applications and web browsers can be started from virtually any modern web browser including Internet Explorer, Firefox or Opera. Firefox users will need to install a Firefox add-on that is provided on site before they can launch any applications. A click on any web browser listed on the Spoon website will launch the sandboxing process. This will start a Spoon executable on the host system and the desired web browser. The core application uses about 25 Megabytes of computer memory and the applications launched in the sandbox use about 25-30 additional Megabytes.